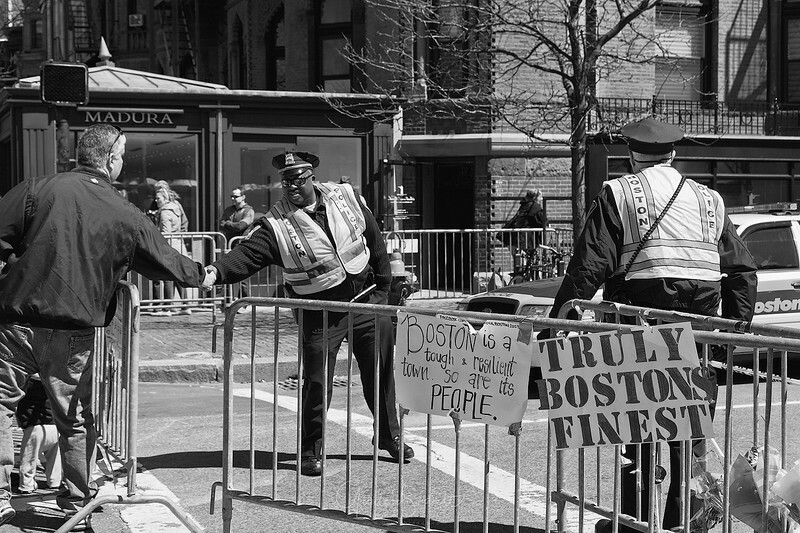 Twice a year I travel to Boston for work. 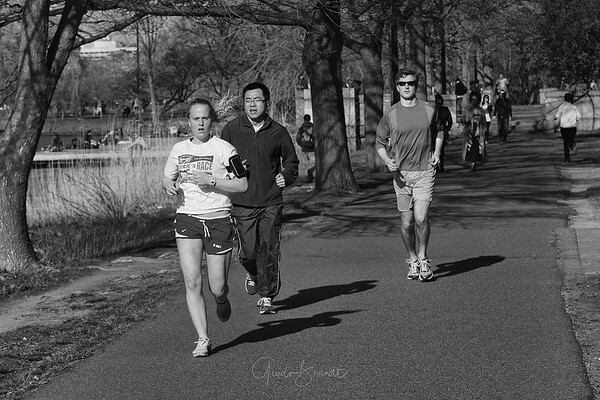 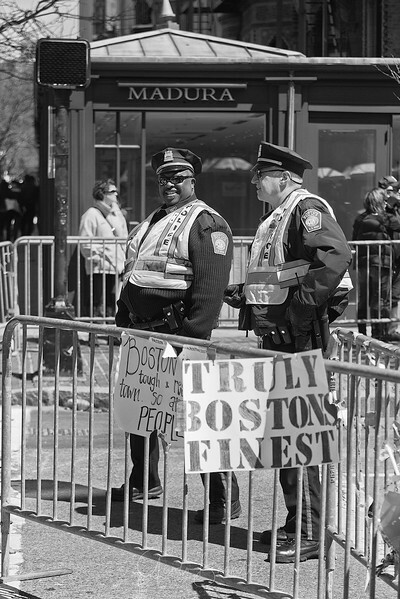 In April 2013 I had the privilege to experience how the people of Boston dealt with the aftermath of the terror attacks - there was a lot of emotion palpable, a mixture of shock, disbelief, grief but also opportunism, strength and positive outlook that the city does not surrender to the acts of terrorism. 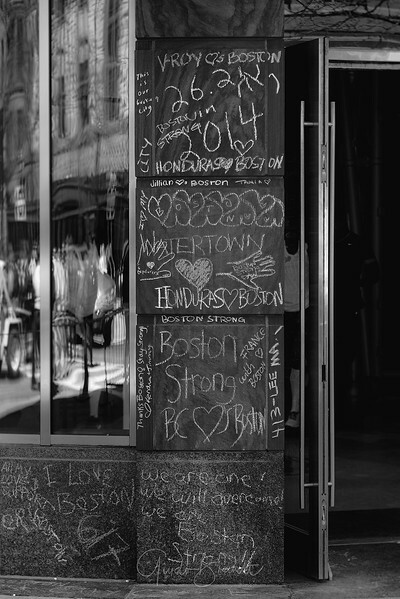 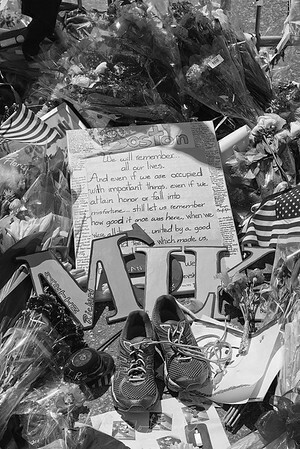 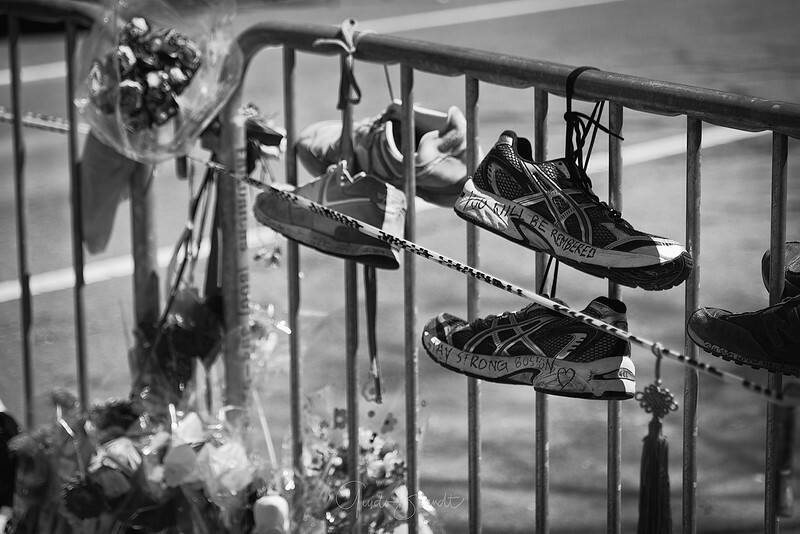 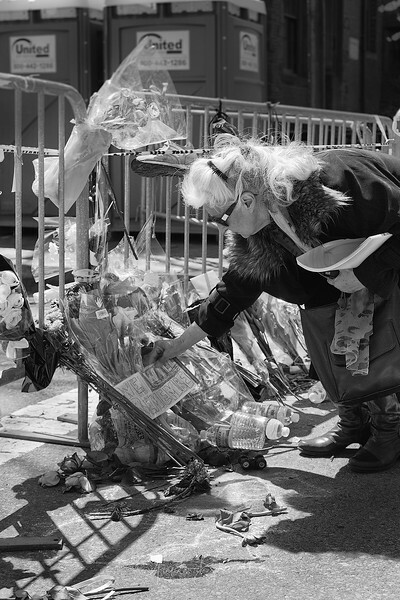 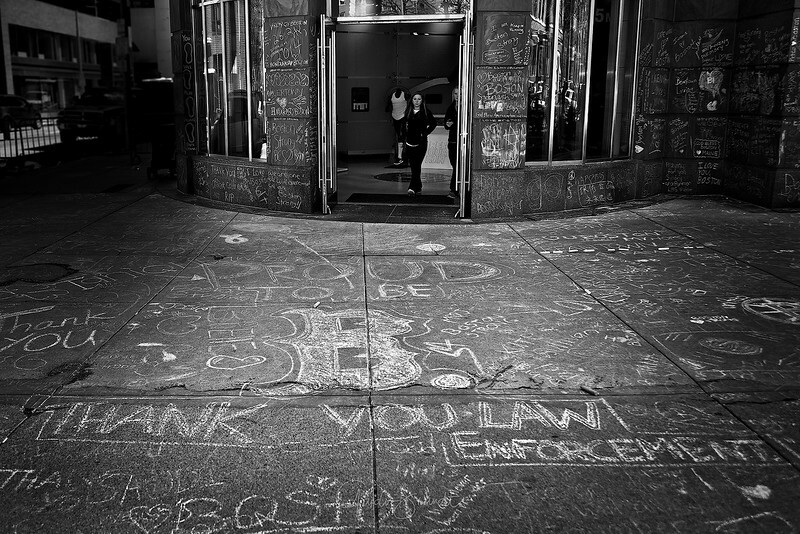 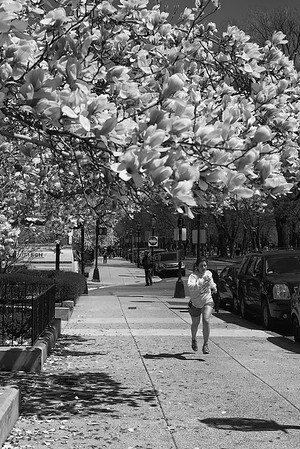 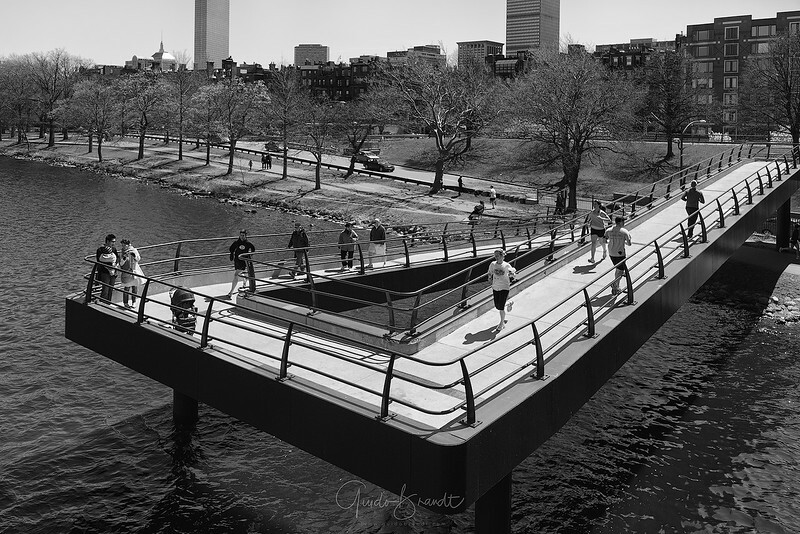 This is an essay around the aftermath of the events in Boston from 15-21 April 2013 - within hours of the attack the phrase “Boston Strong,” had become a rallying cry for the city—a statement of resolution and solidarity in the face of fear and sadness. 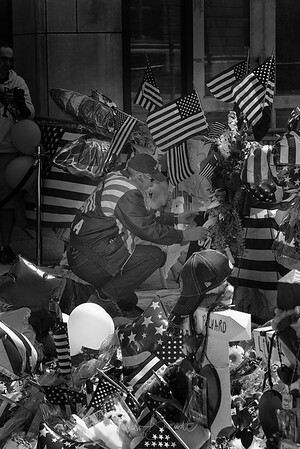 God bless!